UK. 2013. Bradford. 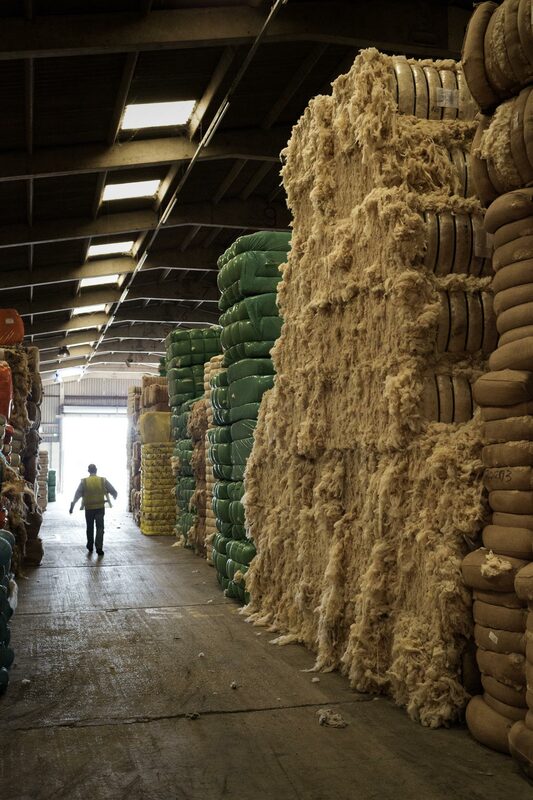 At H. Dawson, a 125-year old company that distributed wool to bespoke companies, both in the Uk and abroad.